Watch this amazing stop-motion animation created using 350 thousand Post-it® notes on the facade of the Galeria Melissa, in São Paulo, Brazil. The creation was made to launch the Melissa Power of Love spring/summer 2012 collection. 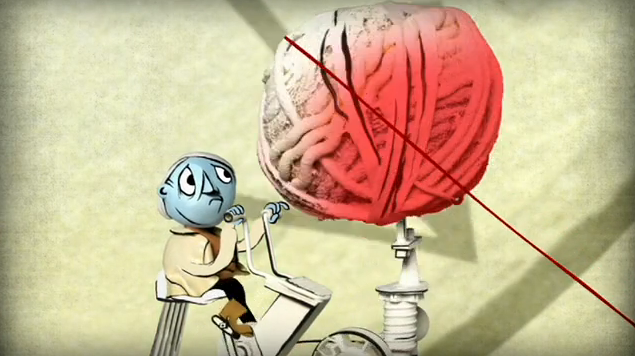 Twenty-five animators worked for five months to create this piece. More than 30 thousand spontaneous love messages were left by Melissa fans and visitors. 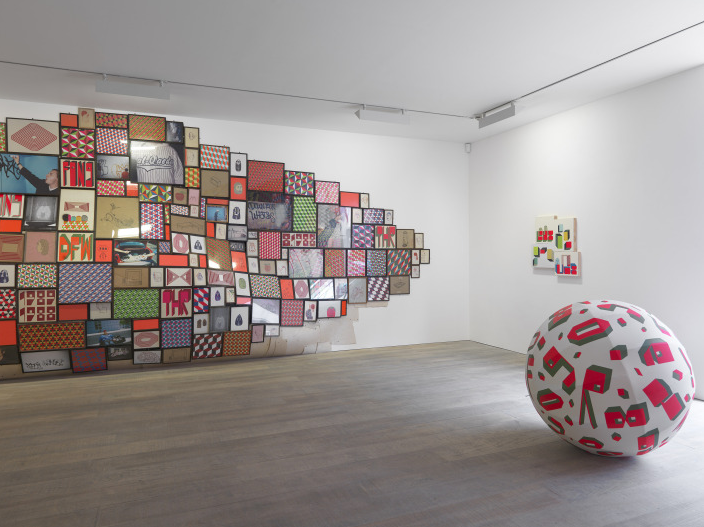 Currently running at Modern Art Gallery in London is Barry McGee third solo exhibition at the gallery and his first exhibition in London in six years. Barry McGee’s style and visual language has an instantly recognizable character and unique voice. His work draws its structures and graphic impact from the influences of tagging, ‘Mission School’ abstraction, and vandalism, meeting a formal and installational logic that draws on the conventions of contemporary painting and sculpture. The core of McGee’s practice is the expressive immediacy and spirit of independence that is rooted in the culture and histories of socially motivated intervention in the public realm. McGee’s paintings and drawings incorporate elegantly draughted elements of figurative linework and repetitive tessellations of geometric, abstract patterns which synthesize found and invented source material. In both formal and informal contexts, bold combinations of color, shape and knowledgably crafted graphic elements sit against and beside one another, alive with energy and empathy. Whether you’re aware of it or not, type is everywhere. Every website, magazine, advertisement, and even in movies. In this PBS Short titled Off Book, typeface designers Jonathan Hoefler and Tobias Frere-Jones outline the importance of selecting the right font to convey a particular feeling. Graphic designer Paula Scher talks about building identity in messaging, while Eddie Opara uses texture to create reaction. Infographic designers Julia Vakser and Deroy Peraza map complicated data sets into digestible imagery, mixing color, graphics and type. This animated short film by Isaac King titled ”Second Hand” refers to the ticking hands on a clock and it also describes re-used items. It begs the question: Would you rather save time or save stuff? This short film examines the imbalance and waste created by these modern obsessions. 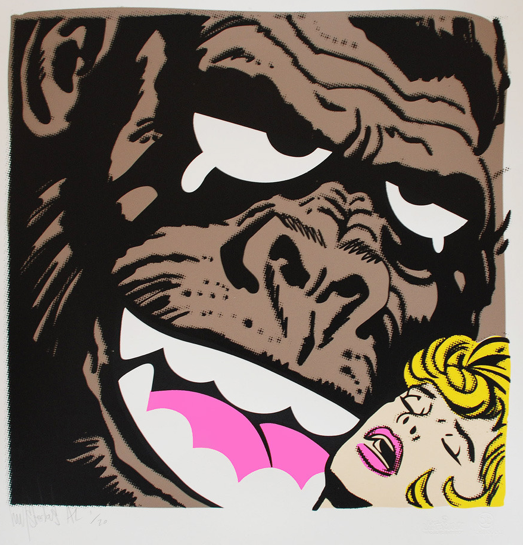 After studying at the Emily Carr Institute of Art and Design, King began a career in animation. For over 10 years he has been directing and animating short films and commercials in a variety of techniques including drawing, stop-motion, 2D computer and other mixed-media. Visit Isaac King’s website to see more animations and illustrations. We are very excited! 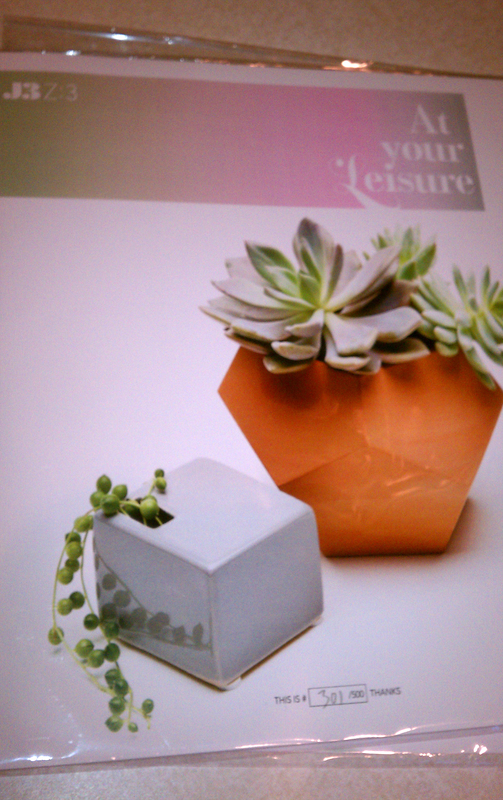 We just received the new issue of J3 Productions Zine Issue #3 ’At Your Leisure’ today. J3 Productions is a visual communications agency which specializes in design, image development, marketing and photography. In their spare time they create this beautiful Zine with the mission of paying homage to individuals that inspire them, tantalize your eyes with inspiration and showcasing creative architectural spaces. Here is a sneak peek at Issue #3, which revolves around the theme “cultivate”, with a profile on surf-apparel legend Jeff Yokoyama and his studio/storefront Yoki Shop. Also inside is a spread on Beth Katz’s L.A. home titled “Beach House in the Trees” and more. A major series of five ten-week-long exhibitions of works by emerging Brooklyn artists will be presented at the Brooklyn Museum from September 2011 through September 2012. The project titled Raw/Cooked and supported by Bloomberg, will launch on September 16th with an exhibition of the work of Bushwick-based artist Kristof Wickman that will be on view through November 27, 2011. The Museum will will showcase artists recommended by an advisory board of leading Brooklyn artists including Ron Gorchov, Michael Joo, Paul Ramirez Jonas, Amy Sillman, and Mickalene Thomas, each of whom proposed several promising artists. Curator Eugenie Tsai will be making the final selection. Available to the artists will be a variety of spaces of their choosing which allows no limits to the artistic imagination. The artists may create projects that respond to the unique architecture or history of the building and even it’s collections.